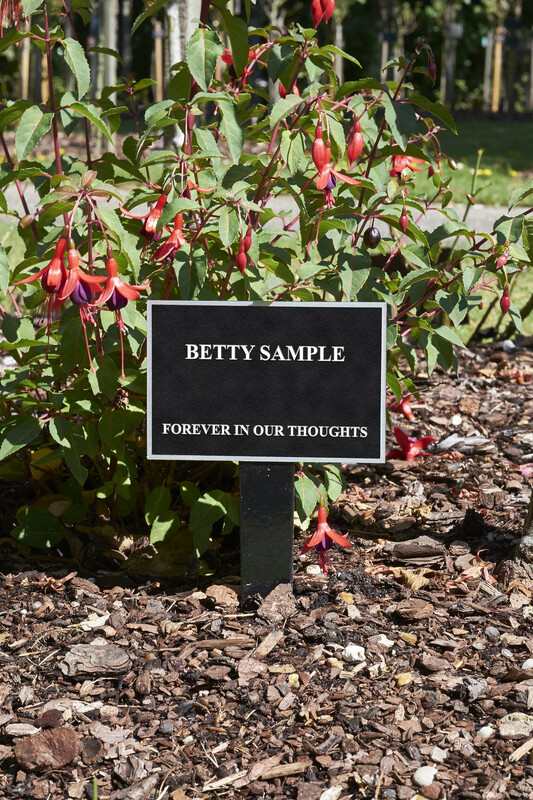 Roses, trees and shrubs in the Garden of Remembrance or cemetery are leased for 5 or 10 years initially. 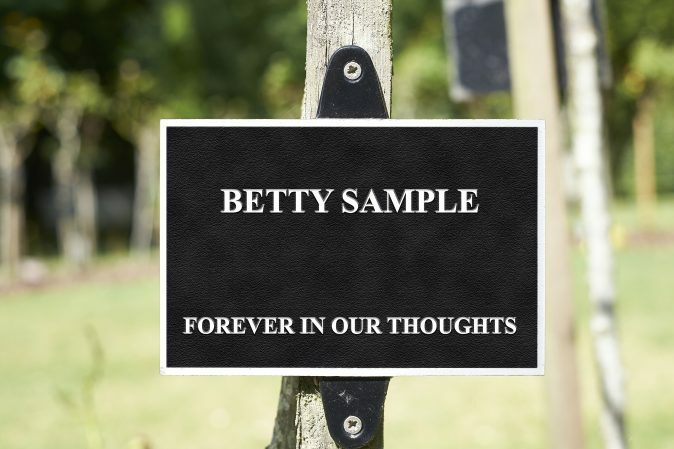 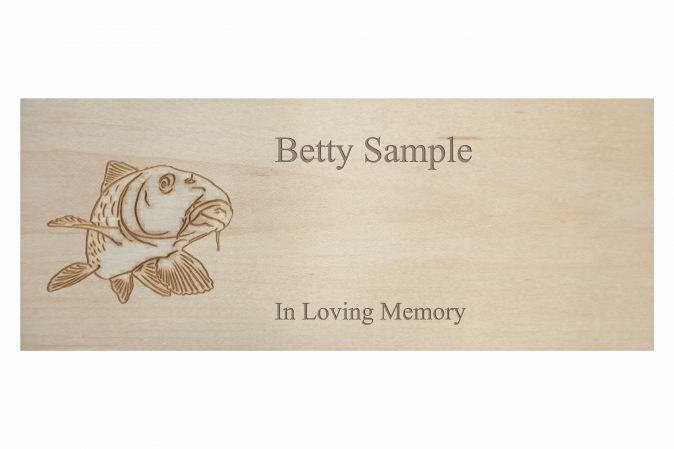 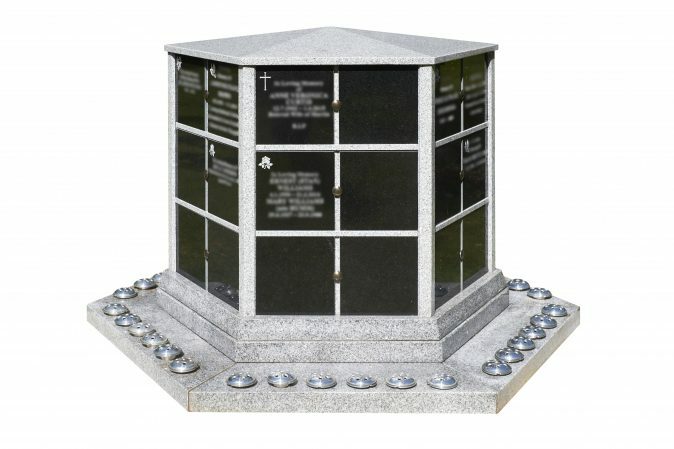 An elegant enamelled aluminium plaque supplies the inscription of your choice in memory of your loved ones. 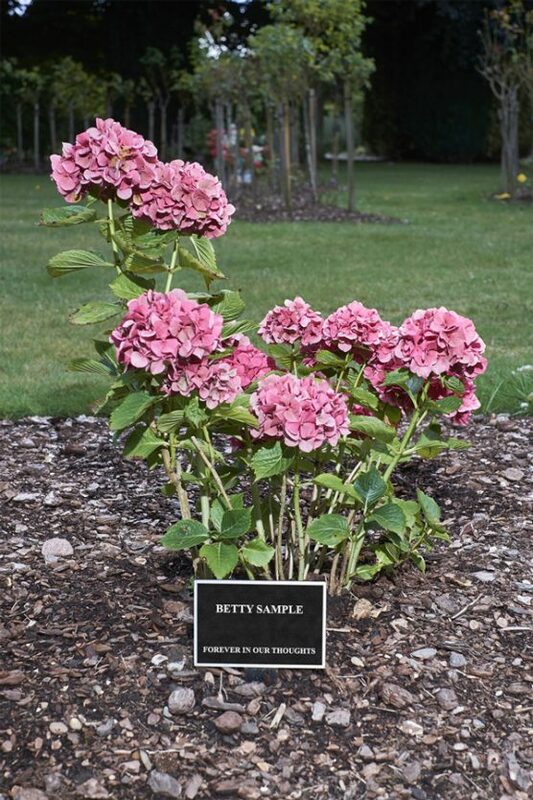 To discuss memorial locations and to choose a shrub type please contact us.